Why is it better to buy a lottery ticket on a Friday? This and many other questions are answered in an highly entertaining and informative way. This book is for anyone wanting to remaind themselves  or discover for the first time  that maths is relevant to almost everything we do. Cover may not be as illustrated. Have you ever wondered how the meter in a taxi works? Or why a lift takes so long to respond to your call? Do you want to know the best strategy for playing Who wants to be a millionaire?. Is there a mathematical secret to manufacturing pop music? 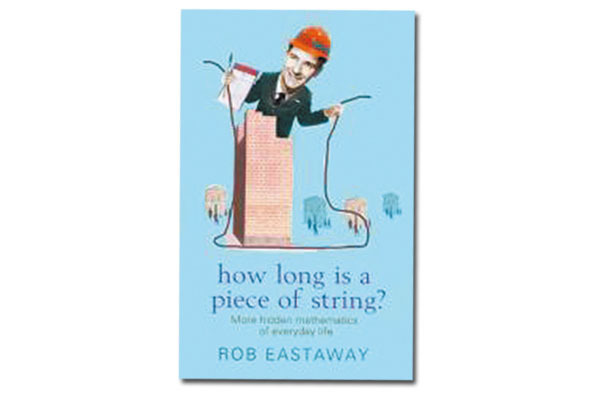 And how long is a piece of string? 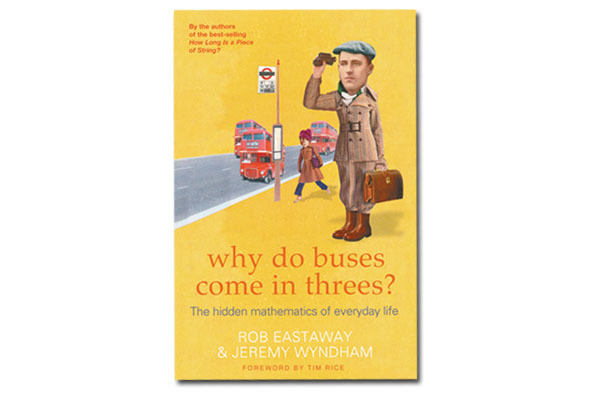 In this sequel to the best-selling Why do buses come in threes? you will find answers to these and many other intriguing questions of everyday life. Cover may not be as illustrated. 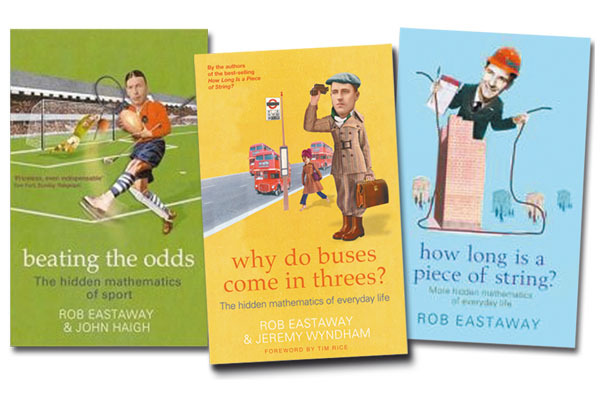 Buy all three books together, Beating the odds, Why do buses come in threes? and How long is a piece of string?. Covers may not be as illustrated.